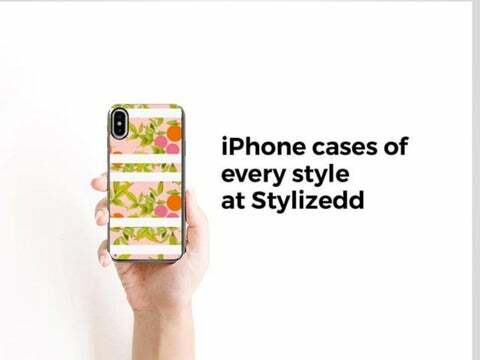 iPhone cases of every style at Stylizedd • We know how much you love to flaunt iPhone • But at the same time what happens if it accidently falls down and screen breaks or body gets damage? Relax, don’t panic! • Being possessive about your iPhone is justified. • So, we at Stylizedd, have brought to you an excellent range of designer iPhone cases that are a great blend of style and safety. Have a look at them!